FESTIVAL WEEKEND INFORMATION COMING SOON! Morecambe Carnival takes place on Morecambe Promenade. When you're out and about at Morecambe Carnival, drop by one of our friendly Info Point Booths for help finding your way, local information as well as Safety Wristbands. You can also pick up a Souvenir Programme. The Morecambe Carnival is a FREE event - There are no tickets, passes or wristbands for sale. This includes all stage shows including the Main Stage Shows on Saturday 11th and Sunday 12th Aug. Some rides and attractions such as the funfair do carry a charge. The Morecambe Promenade is wheelchair accessible as are the show venues. To ensure everyone gets a great view of the main stage a huge screen is installed just to the side of the stage with a live video feed of the show. 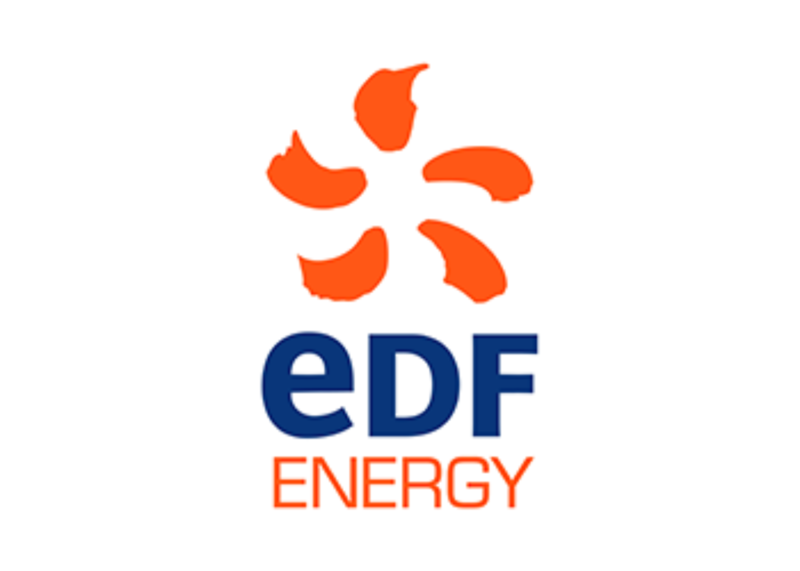 Extra assistance can be obtained from stewards or security staff - who will be easy to spot in high-viz jackets. 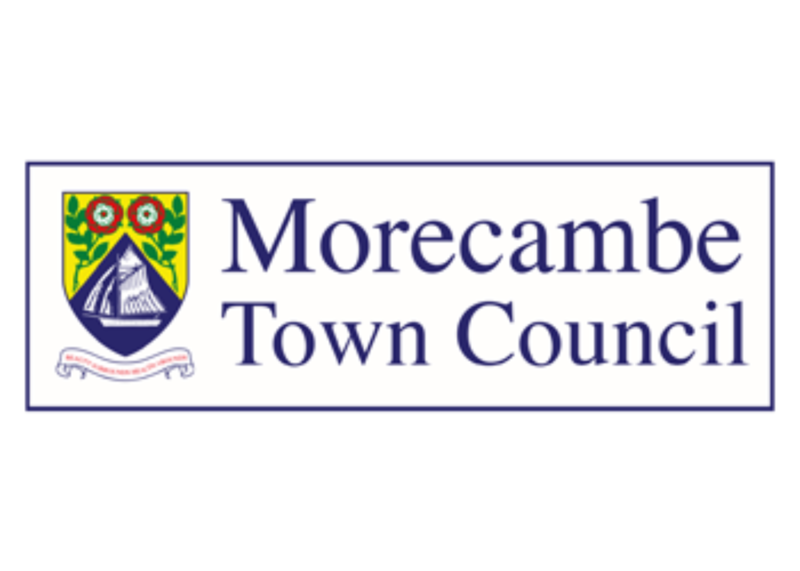 For the benefit of visitors to The Morecambe Carnival, Maine Road (the coastal road) will be closed to traffic between the Central Drive Roundabout and the junction with Northumberland Street from 10:00am and 10:00pm on Sunday 12th Aug. This is a family friendly event with plenty to see and do for adults and children alike, with this in mind please remember that alcohol is only allowed in designated licenced areas and only alcohol purchased on the premises my be consumed. This is a council bye-law. Please remember to dress appropriately and be prepared for all weather eventualities. Details of the events and attractions may be subject to change at short notice. Some events and attractions may be affected by weather conditions. The Morecambe Carnival Team hope everyone enjoys the stage shows. However please note that there are no meet and greet sessions. All posted artist performances are subject to availability.